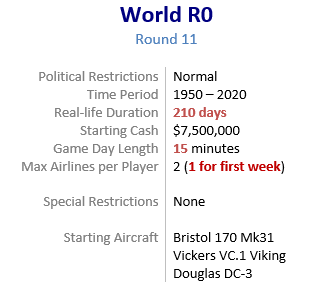 World R0 has been reset. The game time will be paused until Wednesday, July 25 at 06:00 UTC (2:00am EDT). Wouldn't it be 2:00am EDT due to daylight savings time? Yep, you're right. I fixed the time in the original post. Thanks!